The 2019 Spring High Tunnel Webinar series is now finished, but recordings of the sessions are available on our website (below) or on the Capital RC&D YouTube channel. Capital RC&D visited multiple farms throughout Pennsylvania to learn about successful on-farm composting and is sharing the results through the On-Farm Composting in Pennsylvania video series. The four part series and a written overview with bibliography is available here, and features compost bedded pack, turned windrows , a static aerated pile system, and the highlights of research taking place at Rodale Institute. 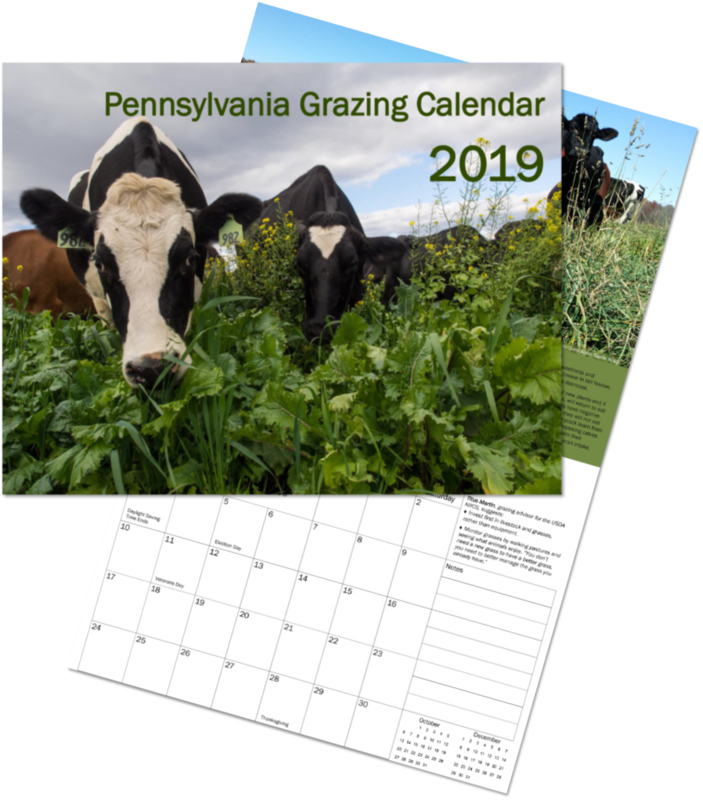 Capital RC&D partner, the PA Grazing Lands Coalition (PAGLC), released their 2019 Pennsylvania Grazing Calendar in November. The calendar features beautiful photography of livestock and pastures, as well as tips and reminders for all graziers. Print copies are available or download the pdf here.